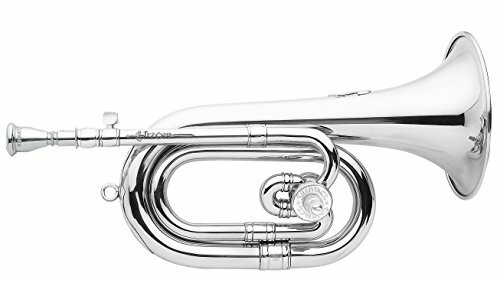 Honorato cornet , model Tizona II in the tonality do/REB. Completely made in Spain with materials of the EU. 22 CW/C finished in silver, plastic blister and white fabric bag.